CT delivers graphic, actionable data so you can react faster to your changing logistics needs. It is essential in today's business world to get the Business Intelligence needed to drive daily actions and business strategy. Our Business Intelligence allow for fast and informed decision making and delivers valuable insight that is meaningful, actionable, and relevant to your global transportation spend. 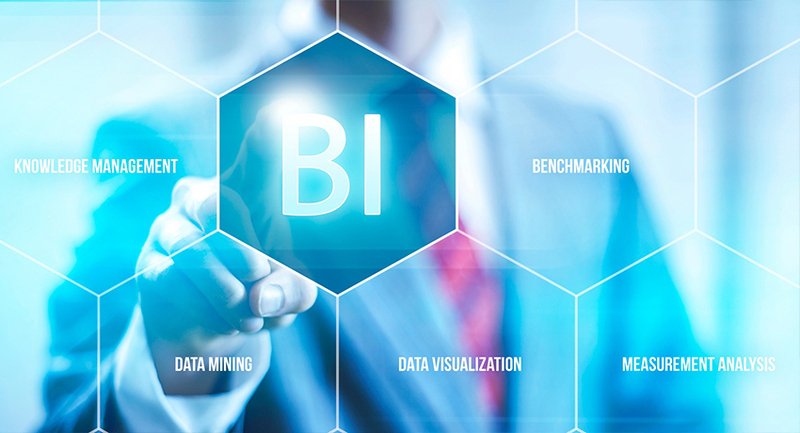 Evaluate and support decisions, find trends and answer questions with dashboards, data mining and business intelligence (BI). CT Logistics delivers customized business intelligence and reports when you know the questions and statistics you want answered on a regular basis for your corporate logistics. These standard reports are delivered to your team through email on a weekly, monthly and yearly basis based upon your needs. With this layout-led discovery, you access the information you design the reports to deliver. In some cases, you may require additional or different trending data. An anomaly in your standard reports may cause the need to look at your spend data in a slightly different way. In this instance, it may not be practical to search through all of your detailed information. Instead, you may want to start at a high level, find outliers, and then drill to more detail, following items that catch your attention to see where they lead. This is data-led discovery: The information determines where you want to go next. Our Qlik® powered reporting system. This option allows you to create or drill down into any field or data element in any report 24/7. This provides an interactive environment in Qlik® that enables you to navigate the software at will. Qlik® uses interactive data visualizations that enable you to more easily identify performance issues and apply corrective actions. CT Logistics' Professional Services Team can work with you to analyze your transportation spend and compile the reports you require on an as needed basis. This option gives you a CT Logistics professional with years of transportation experience as a data mining partner. With CT Logistics' business intelligence you can discover that your logistics data may hold answers to questions you have not even thought to ask. Your data contains trends, correlations, and dependencies at a level of detail that would be impossible to notice without CT's Qlik® data management software. The issue with most business intelligence (BI) is that it relies on query-based analysis that restricts users to a linear exploration within a partial view of their data. CT Qlik®’s Associative engine lets you combine any number of data sources so you can freely explore across all your data and instantly pivot your thinking based on what you see. Develop, extend, and embed visual analytics in your apps, portals or anywhere. Set up a common governance and security framework for all of your personnel globally.